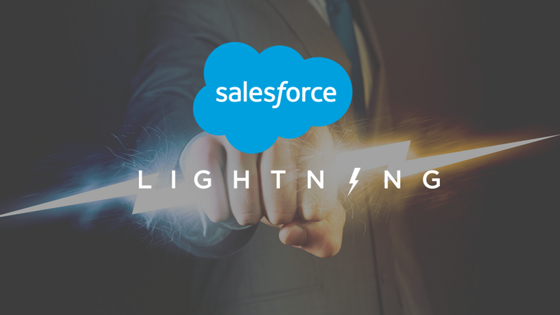 Completing a successful migration to the latest and greatest Salesforce Lightning can feel like a huge undertaking. 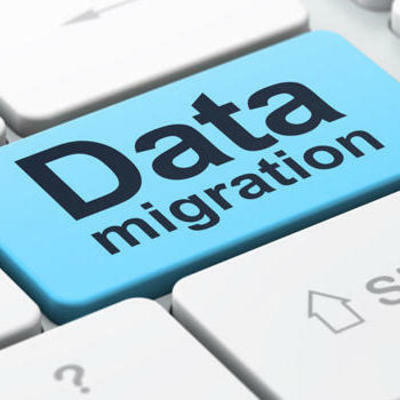 To alleviate a little stress and allow for the easiest transition possible, here are some serious power-user secrets that will transform your migration game. Through the migration process, you may need to make some re-evaluations of your user’s customizations in the site. Focus on the long run functionality of the user and make moves when needed. The new Lightning profiles have new pages that offer an enhanced experience. It helps you move users by profile to validate and confirm that you moved everyone over with the same user experience. This allows you to clean your org and remove unnecessary functions before moving on to the next user group. Notes are not one-to-one in Classic and Lightning. When you turn on Notes in Lightning, Classic notes do not automatically transfer to Lightning. 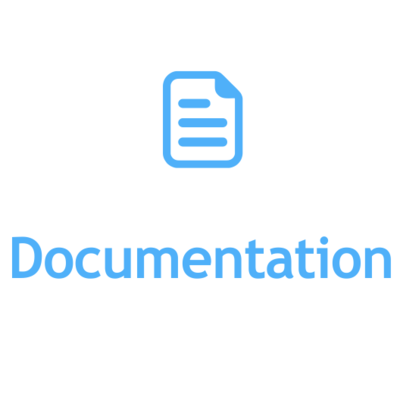 Build your migration plan for transferring your Notes and Attachments separately. 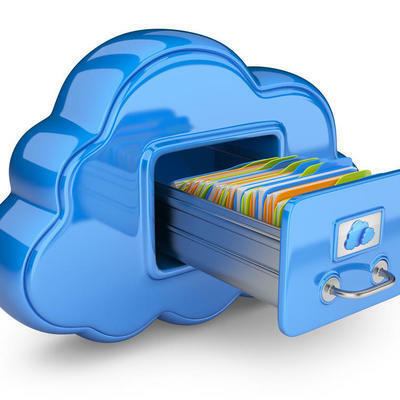 Being the guinea pig has given BMC a louder voice in the implementation—Salesforce is now aware of the issue and it’s on the roadmap to be fixed. Can you find an opportunity to conduct a blind study? If yes, great! Can you identify problems with the UI changes? Are users experiencing technical roadblocks? Once the Admin team has identified gaps then there won’t be anything holding them back. BMC did not build everything and then migrate. We decided to migrate users to Lightning that were able to do their job at full capacity. This forced the user to differentiate between the necessities and the “nice to haves.” Just because you’re a developer, it doesn’t mean you need to develop everything out. Focus on how your users will experience Lightning and then decide what to implement. Until you get to pilot, you won’t know how much and what needs to be changed. Consider using a mix of hands-on sessions, webinars, chatter groups and more to learn, train, report issues and get updates so that your team will get as much training they need. Lightning is constantly changing, so it’s best to stay adaptable. In 2015, BMC discussed the move to Lightning and decided to pass. 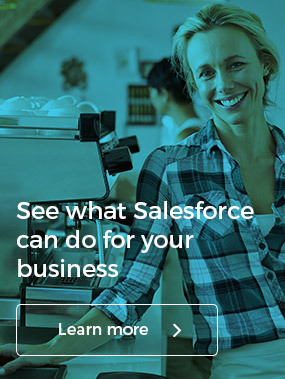 They continued to learn and shortly thereafter, agreed to jump on board to keep getting new features from Salesforce. Users need to use the system while in production so they can do their job. Strategic weekly meetings, one-to-one training and office hours for virtual calls in helps the team keep up with the pilot and keep the users who want the hand-holding in the know. Lightning helps hold you accountable on the homepage by using a valuable Kanban view that puts opportunities in stage. It can help you focus your work the same process as your team members. It’s often a big question mark when determining if you should build in classic or Lightning. It really depends on the user. Service cloud doesn’t have a lightning option, so Rachel builds in classic for that. For sales, she’s building from a Lighting-first perspective. For globally-used build-outs, she builds in classic and makes tweaks in classic for an optimal user experience. Want to be sure everyone is using Lightning after migration? Make sure you’re using the Salesforce Adoption Dashboards to see all user login history and key feature adoption. Rachel Rogers says she doesn’t just think outside the box; she lost the box entirely 10 years ago when she started working with Salesforce. 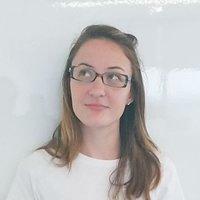 Rachel is a Certified Salesforce Administrator, Houston Salesforce User Group Leader, Creator of the HUG Gives Back Program, Dreamforce Speaker, and three-year Salesforce MVP. Rachel enjoys thinking about ‘what ifs’ and turning them into tangible solutions. Her passion is helping organisations leverage technology and training to enhance their business processes. In addition to all the above Rachel is also the Sr. IT Manager at BMC Software overseeing their Global Salesforce Roadmap, Salesforce Governance and Release Schedules.